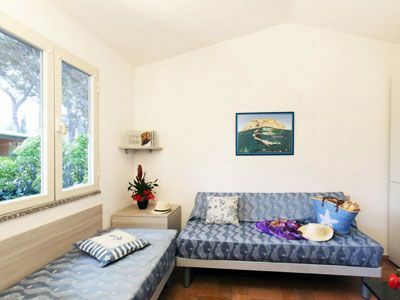 Organizing a stay in Tuscany, Lazio or Venice - for business or pleasure, short stay or long vacation? Gitav is the perfect partner for you!! 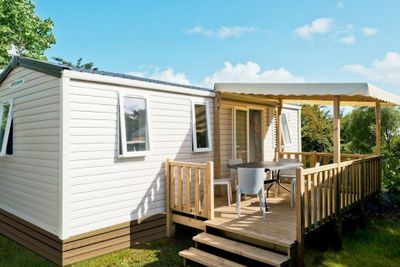 We've worked for years in the field of accommodations with various types of structures - all directly on the sea, with a swimming pool, sports facilities and entertainment, with cottages, apartments or spacious rooms equipped with every modern comfort. 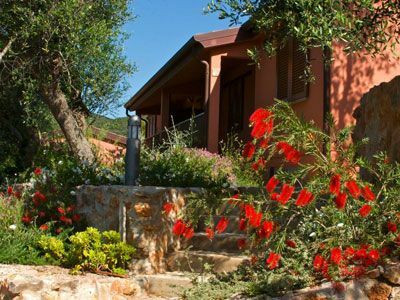 Particularly: Resorts, Campgrounds, Residences, Hotels, Agriturismo/Farm Holidays, Villas & Farmhouses, a complete offer of structures on the sea of the Argentario and in Tuscany's rolling hills. 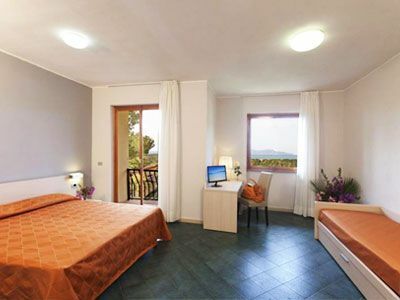 6 Resorts, 4 Hotels 3-4 stars, 2 Agriturismo/Farm holidays located throughout the Italian territory between Tuscany (Maremma), Lazio (Tuscia) and Veneto. A success every characterized by a strong focus on listening to and striving to satisfy the Guest, on quality and innovation, also thanks to a team made up of motivated and qualified collaborators. A beautiful site in the heart of an ancient pine forest, just on the Tuscan coastline. 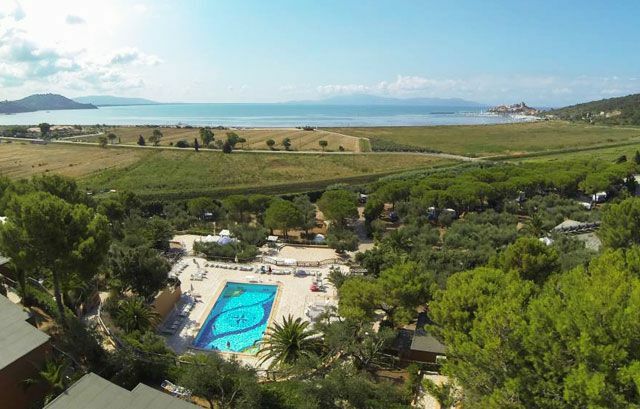 Argentario Camping Village is situated in the strip of land that joins the Argentario promontory to dry land and faces the famous islands of Giglio, Giannutri and Montecristo. 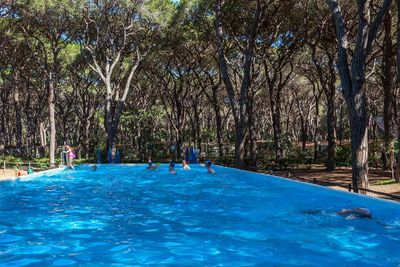 If you want to spend a relaxing holiday, but also look for sports and fun, choose Argentario Camping Village! 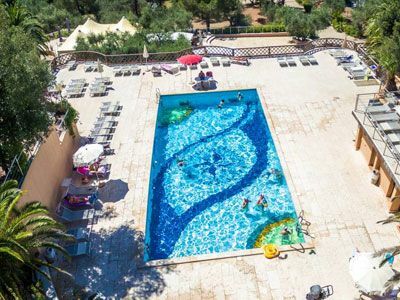 The resort has a large swimming-pool on three levels, a children's pool with a waterfall centre and a toboggan, a Jacuzzi, sun umbrellas and sunbeds. 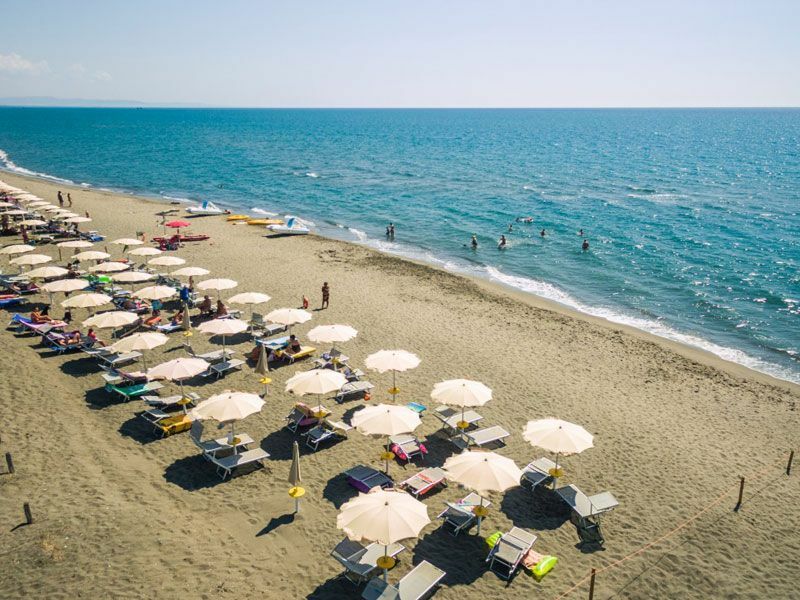 Thewide, fine sandy beachis equipped with sun umbrellas, sunbeds, canoes, pedal boats, cabins and showers. The water gently sloping is ideal for children. There also are a bar and a restaurant. 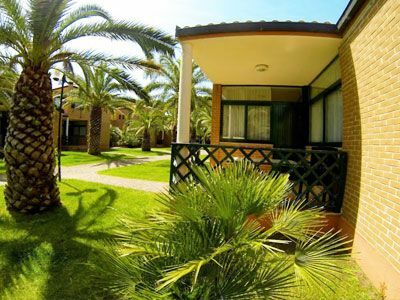 Around 40 m2 large, they are composed of: living room with 2 single beds and equipped kitchenette, double bedroom and bathroom. Veranda/ terrace with table and chairs. Air conditioning, TV, telephone, hair dryer, bed linen and towels. Located at the edge of the pine forest which is also used for camping. 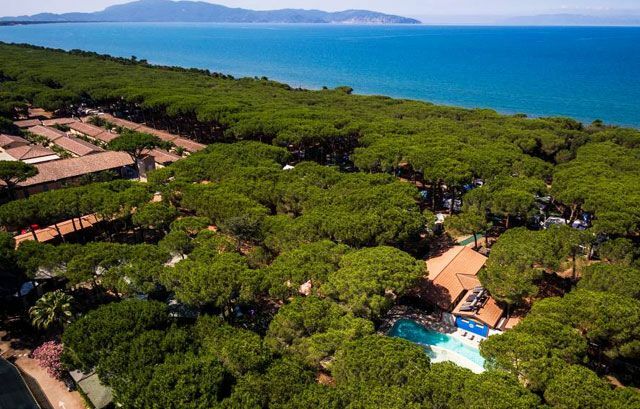 Completely hidden in the depths of the Maremma Natural Park, Talamone Camping Village is perched on a hill, overlooking the entire bay from Talamone to Monte Argentario, Maremma Tuscany. It's a wonderful atmosphere, particularly suitable for people who prefer sports and enjoy nature. Talamone is one of the best windsurfing and kitesurfing spots in Italy, and a great starting point for sailing, diving and trekking (hiking). 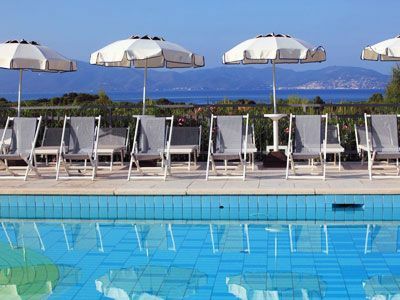 The village has a swimming pool for adults and one for children free of charge, equipped with umbrellas and sunbeds and with a beautiful view of Talamone and the surrounding bay. 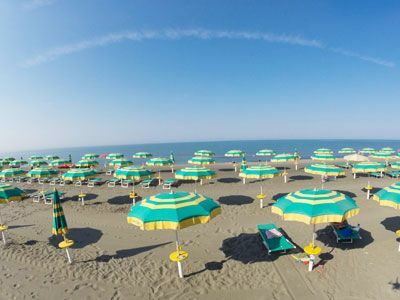 The nearest beach is the Parco Beach, at only 500 meters. This is a small sandy beach enriched by a wooden platform; a meeting place, in an exotic atmosphere, equipped with straw beach umbrellas, lounge chairs, hammocks, bar and playground. Composed of: lounge with equipped kitchenette and sofa bed, double bedroom, toilet with shower and veranda with table and chairs. Air conditioning. All cottages with sea view. Glamping tent with country style interior furnishings. Stylish bathroom including luxury shower with multiple water jets, spacious bedroom with queen-size bed, safe, refrigerator, air conditioning, and fully furnished outdoor deck area. The ideal holiday destination for an annual return! 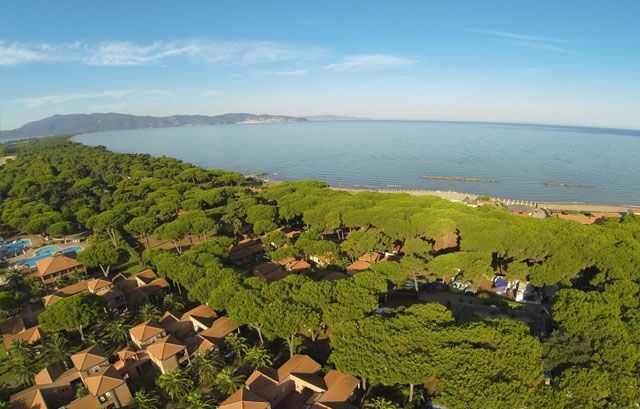 Gabbiano Camping Village is situated next to sea in a lovely pine forest, between the Bay of Talamone and the Argentario Promontory and looks like a small, peaceful garden. 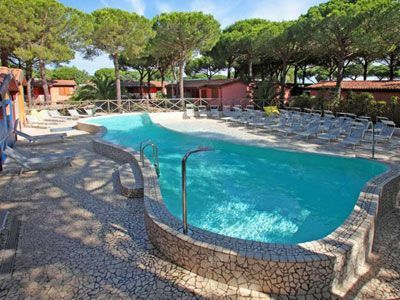 Inside the village there is a swimming pool with beach effect and hydromassage, surrounded by a solarium area with comfortable sunbeds to restore body and mind under the sun's rays or using the shadow of the trees around it. Inside the swimming pool there is also a little waterfall and water games for adults and children! 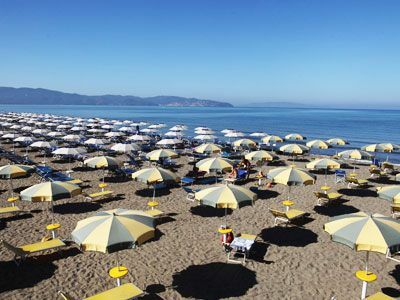 The camping is straight on a fine sandy beach, where it is possible to rent sun umbrellas and sunbeds. The beach leaves gradually space to a crystal clear and unpolluted sea.For those who love sea excursions there are canoes and pedal boat to rent. I villini sono nuovissimi, immersi nel verde, all'ombra della pineta e a due passi dal mare. Sono bilocali, 4 posti letto, composti da: soggiorno con due letti singoli ed angolo cottura attrezzato con l'occorrente per cucinare, camera matrimoniale, bagno. Aria condizionata e TV. Ampia veranda con tavolo e sedie. Inside there is a bar and restaurant where you can taste many specialties of traditional Tuscan cuisine, complemented by excellent local wines. The meeting point is the swimming pool: a real sea-view terrace where guests can enjoy the warm Tuscan sun and the view of the beautiful landscape. Air conditioning, TV, telephone, bed linens and towels and sea view. Our sandy beach is at a short distance, it is wide and spacious, in the middle of a beautiful pine forest and it offers an umbrella and a sunbed per room. The meeting point is the swimming pool (for adults, children and Jacuzzi), a real terrace with panoramic sea views, umbrellas and sun beds. In the bar-restaurant, that overlooks the pool, you can enjoy many traditional dishes with excellent local wines. In the land of the Etruscans lies an oasis of calm, not far from Rome! 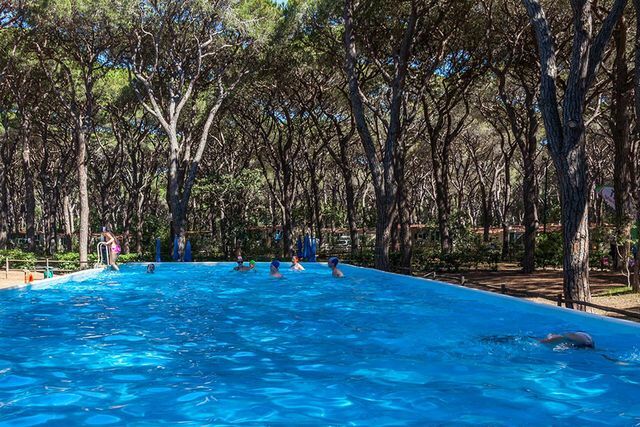 Situated in the green Italian Maremma, California Camping Village is a brand-new seaside holiday resort, with an ancient pine forest along a surprisingly unspoiled coast. 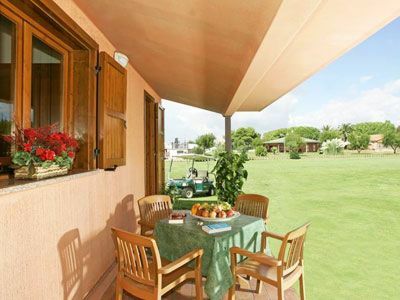 All its cottages are equipped with air-conditioning and comfortably furnished verandas. Trim lawns all around create a pleasant environment. The tropical lagoon-style swimming pool has a characteristic beach effect and represents the heart of the village, a place where the entertainment staff organises its activities and games. Sports facilities are to suit all tastes… among them, table tennis, tennis, football, basketball etc. Two swimming pools with beach effect, waterfalls, Jacuzzi and sun lounges. 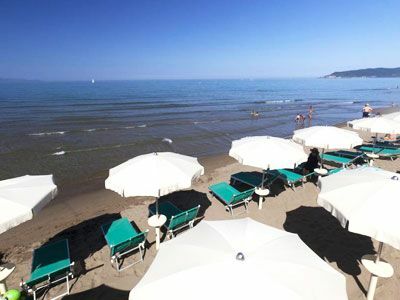 The private beach is equipped with parasols, sun lounges, pedal boats, canoes and beach volley field. There is also a channel of entry for small boats. 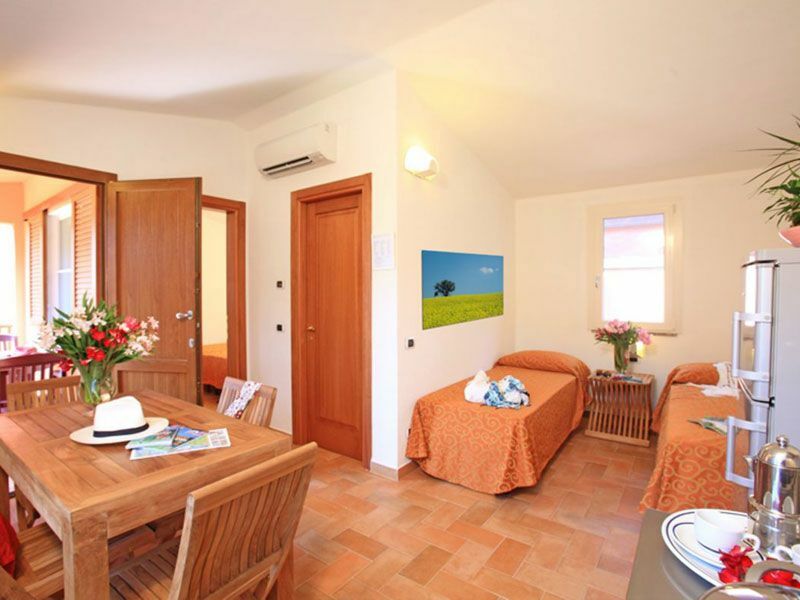 Double bedroom with equipped kitchenette, bathroom and veranda with table and chairs. Air conditioning. 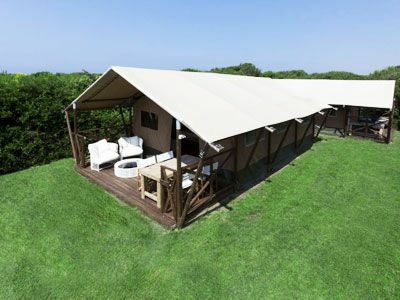 Family Camping Tent, 45 m2: shower with multiple water jets, double bed, bedroom with bunk beds, A/C, veranda. 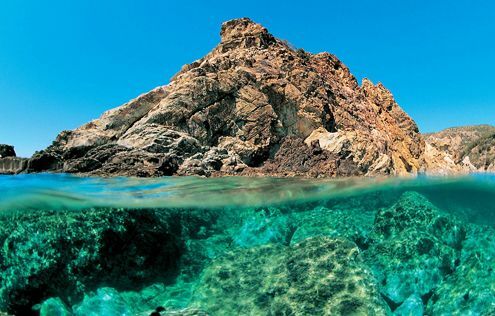 An unforgettable holiday in contact with unspoilt nature, sea wonders, countryside and its traditions! 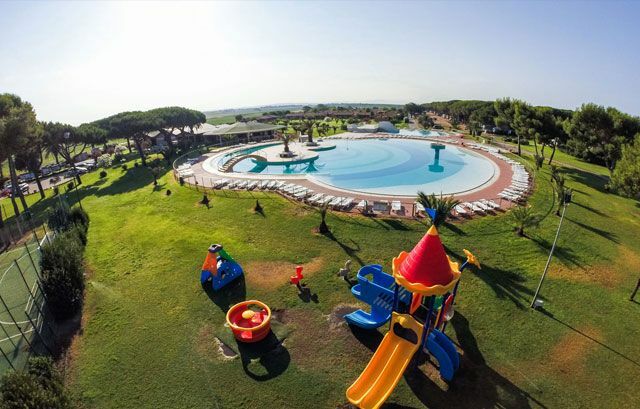 Club degli Amici Camping Village lies on the coast surrounded by countryside and is ideally located for exploring an area rich in Etruscan history. 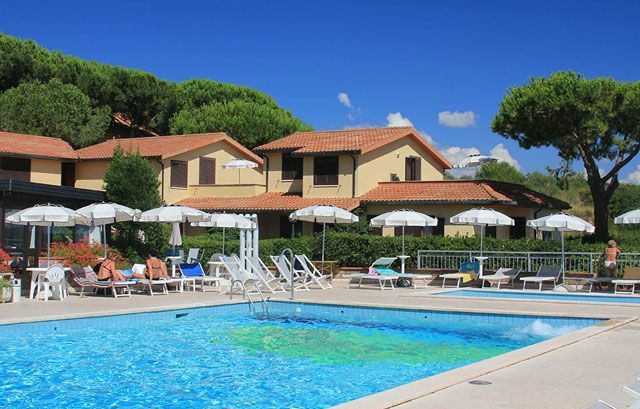 This is a lovely holiday resort with groups of chalets and cottages, all in the comfortable shade of pine trees. It looks like a small village where the atmosphere is familiar and friendly. 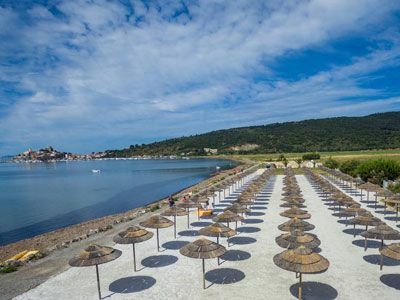 For nature lovers who cannot forgo certain comforts, the site has equipped a part of its beach with sun lounges, parasols, canoes and pedalos. 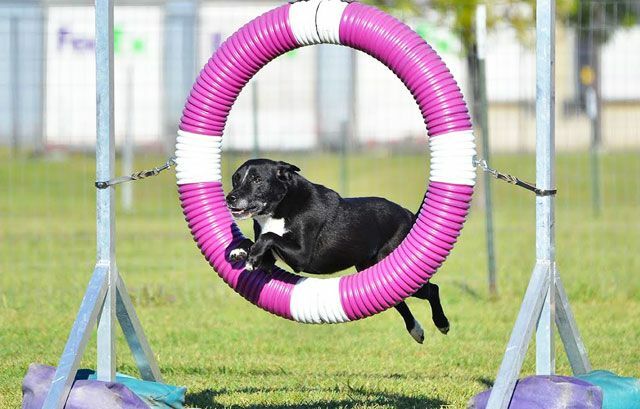 For your four-legged friends, there is also a dog beach. 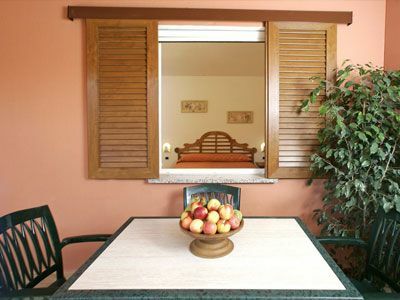 They are composed of one spacious lounge with double bed, single bed and equipped kitchenette, toilet with shower. Air conditioning. Veranda with table and chairs. 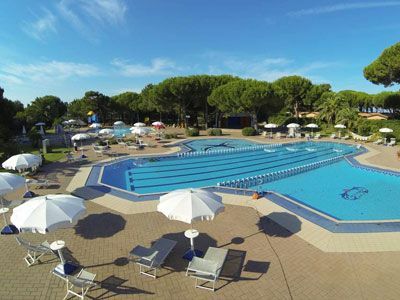 Located along the Maremma Coast, Le Marze Camping Village extends under a thick pine forest of over 20 hectares. 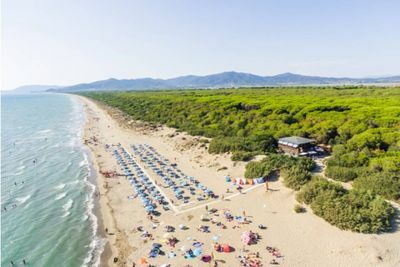 The campsite is connected to the sea by a short and pleasant walk through the forest to the Mediterranean shrubs that dot the sand dunes before the sandy beach, which extends for miles from Castiglione della Pescaia to the Maremma Nature Park. Our beach has been awarded both the Blue Flag (Bandiera Blu) and the 5 vele Legambiente for enviornmental excellence and cleanliness of the beach and water quality. 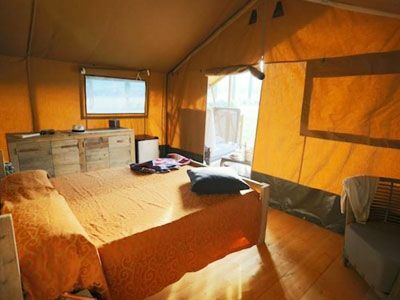 The Camping welcomes guests in Mobil Homes, Pre equiped Tents, as well as very big (up to 100 sqm) and well-defined pitches for Campers, trailers and Tents. There are a number of services you'll find at our property: beach bar directly on the beach, entertainment, children's playground, dog park and much more for fun and relaxation for the whole family. The local landscape offers the typical postcard images of Tuscany, with a mild climate from April to October. 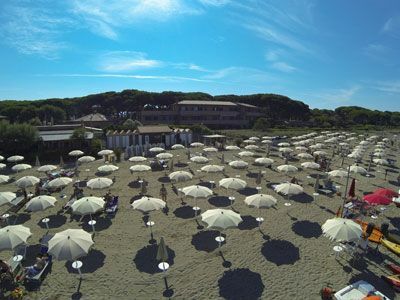 The geographical location of the campsite is ideal as a starting point for excursions to the Maremma Nature Park, the adjacent Regional Park: Diaccia Botrona, the famous Etruscan sites of the area, the islands of the Tuscan archipelago like Elba and Giglio Islands, as well as natural thermal springs such as Saturnia. You can spend a relaxing day by the pool. 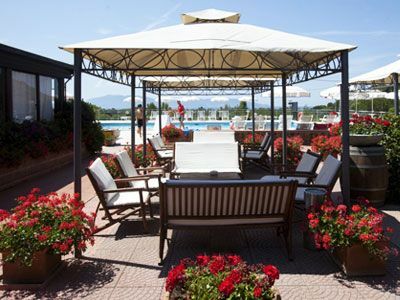 The pool area is equiped with parasols and sun beds for our guests enjoyment. 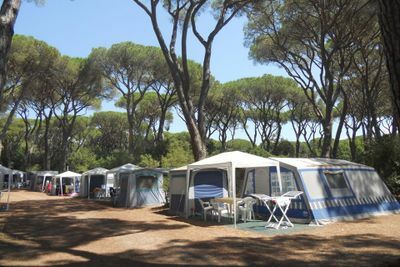 LE MARZE Camping Village is connected to the sea by a scenic, shady, trail of about 400 mt through a thick pine forest.